With Valentine’s Day peeking around the corner, businesses are ramping up their efforts to bring in more money. This heartfelt day is the third largest consumer holiday in the United States. More than $18 billion is spent each year in the name of love! That’s a lot of dough and you must be wondering how you can get a slice of that pie. Ready to put on those rose-colored glasses and get to work? Here are 4 ways to bring in more cash on this special day. Your customers are looking for an experience to remember. An easy way to achieve this is by throwing a Valentine’s Day event! For a single day, your customers can experience exclusive perks for visiting your business such as double loyalty points, goodie bags filled with branded product samples or discounts on services. You could also gift a rose for your customers to take home. Don’t hold back with the theme! Elevate the customer experience by styling your studio with decorative Valentine’s Day designs or create festive service menu items. Trust us, your clients will be gushing over this experience for weeks! And that’s free marketing for you. Talk about a win-win! Build up the excitement by collaborating with local businesses. This partnership can lead to strong relationships with neighbors, an expansion of your geographical reach and an increase in clients and revenue! For example, a Yoga Studio can partner with an athletic clothing store or a fruit smoothie shop. When a customer spends at the athletic clothing store, the studio can offer a $10 discount for the first Yoga session. And loyal Yogis can enjoy a “buy one, get one free” drink at the fruit smoothie shop. If your goal is to sell more, package your services and classes for a result that customers are trying to achieve. Packages allow customers to enjoy more than one service, making them excellent Valentine’s Day gifts! Strategically formed packages are easier to sell and keep your customers craving for more. For example, you can create a “Ultimate Cardio” package that includes intensive classes. With this, you’re selling value rather than the hours it takes to complete a single service. Packages can also create repeat customers and are a great way to get clients to spend more. The packages you sell will give you an insight about what problems they’re trying to solve. You can funnel customers by offering them a custom package that meets their further needs. Nail this method and your customers will be back to solve more of their problems, and at this point you can move them right along into the next offer. Thankfully, technology has made finding and booking appointments easy! Websites like Vagaro provide a marketplace for salon, spa, and fitness lovers looking for a good deal. On the flip side, Vagaro also enables businesses to create custom promotions, sell deals online, and alert their customers by email. 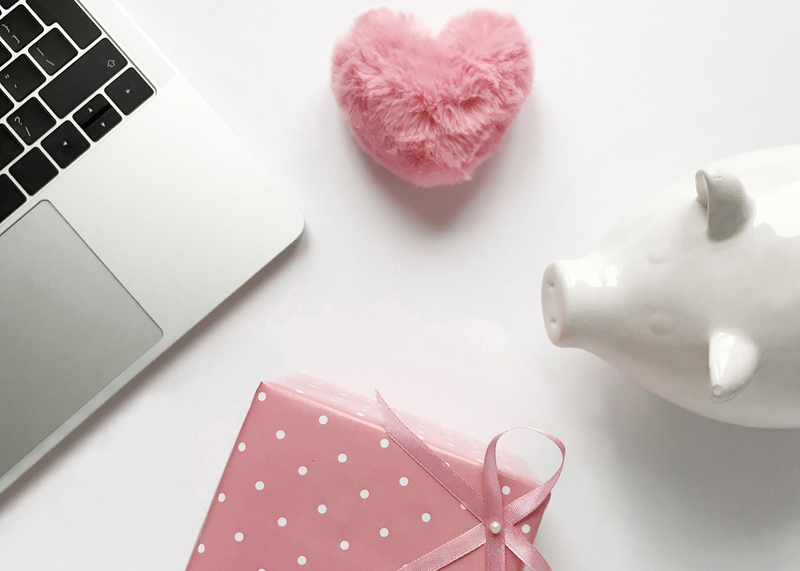 One Vagaro feature that stands out the most during Valentine’s Day is Email Marketing. Businesses can send customize promotional emails that speak to their specific audience. And customers can purchase deals and book services straight from their inbox. Investing in technology can cuts your promotional efforts in half, giving you back more time to focus on providing your customers an excellent service! St. Valentine’s Day is the loveliest day of the year and when done right, it can be the most lucrative. With a little planning and strategic execution, your business will thrive. Don’t forget to have a little fun with your promotions. Cupid wants that for you. Interested in learning more about Salon, Spa, Fitness software, Vagaro? You can find more information here.